Spend a day immersed in the wild, rugged beauty of southwestern Ireland on a private tour of the Beara Peninsula from Cork. Travel through an unspoiled landscape of emerald hills, coastal inlets and sea cliffs while a private driver and guide shares insight into the area’s history and legends. Visit Gougane Barra, Ireland’s first national park, and charming towns like Glengarriff and Bantry. 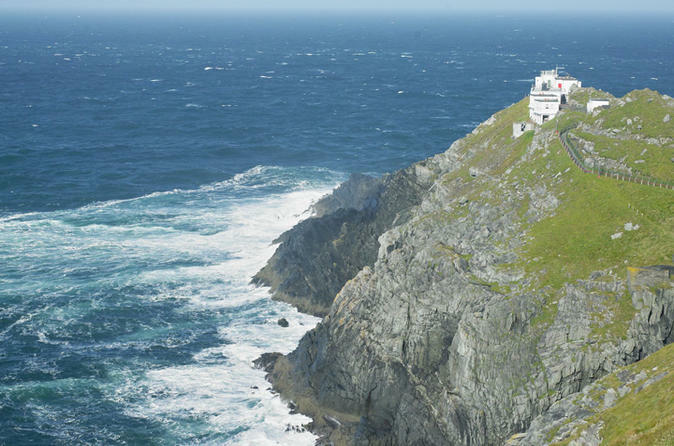 At the Mizen Head visitor center, take in spectacular views of the Atlantic from high up on a cliff.